But I do have a winner to announce! I made a quick trip - a secret trip - to Random.org and it spit out the number 35. A good number in my opinion, but what does it really mean? Who is number 35? Congratulations, Taylor from The Library Lurker! so they can mail your prize out to you. you want to tell a story in? "That parts usually easy because my stories are mostly started with a character in mind. I've only written in first person, and with the character already set, I don't usually get too mixed up about it." - Suzanne Young, author of The Naughty List. "I’m pretty much first-person these days, unless there’s a narrative reason it needs to be otherwise." - Jessica Leader, author of Nice and Mean. "The main character is usually the first thing that comes to me, so there's the POV. (Although I'm still a big fan of using 3rd person over 1st, which gives a little flexibility for switching character focus.) I've experimented with having the narrative voice be a character itself, which was fun, but am *most* impressed by those who can juggle multiple POVs in their books. That completely boggles my mind!" - Dawn Metcalf, author of Skin & Bones. "This is a hard question, because I think that, for me at least, it tends to be a natural part of the story’s development. 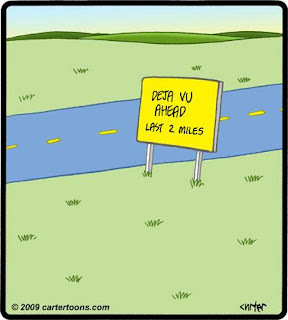 It’s rare that I struggle to figure out what POV a story should be in. I love writing in first person because I think it brings and immediacy to the situation, and it’s often the case that a character’s voice will spring up fully-formed with I start writing. That said, I do try to consider what’s needed from a narrative standpoint. With Brightly Woven, I felt that it was important that the action be relayed to the reader from Syd directly, so they could learn about and experience her world as she did." - Alexandra Bracken, author of Brightly Woven. 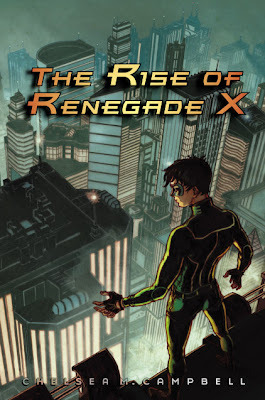 Chelsea Campbell, author of The Rise of Renegade X, stopped by to by to talk about the thought that spurred her to write Damien's story, the world she created in Golden City, and whether she'd rather be a hero or a villain. Her debut novel releases next month and was optioned for a movie earlier this year. One lucky reader will win a signed copy of her book and three others will win RRX Swag. Chelsea Campbell grew up in the Pacific Northwest, where it rains a lot. And then rains some more. She finished her first novel when she was twelve, sent it out, and promptly got rejected. Since then she’s written many more novels, earned a degree in Latin and Ancient Greek, become an obsessive knitter and fiber artist, and started a collection of glass grapes. Chelsea is a pop culture fangirl at heart and can often be found rewatching episodes of Buffy the Vampire Slayer, leveling up in World of Warcraft, or spending way too much time on Livejournal and Facebook. Time it took to write The Rise of Renegade X: 28 days. Though it took me a year and a half to find a publisher, and another year and a half for it to hit the shelves. Number of revisions: Two. I added about 20k for an editor during the submission process, and then I added another 5k when I did edits with Egmont. Did Damien or the story of The Rise of Renegade X pop into your head first? How did it evolve from there? The idea that originally spawned the book was that I wanted to have a bad guy who had to save people, and as I played around with that and the idea evolved, I knew I had this supervillain kid, who I wanted to be scheming and funny, and this story where his life gets turned upside down after finding out his dad's a superhero. So I guess you could say they came together at the same time. It's release day for Burned the seventh book in the House of Night series by P.C. and Kristin Cast! the latest installment in the series. *Description from Amazon and Zeitghost Media. 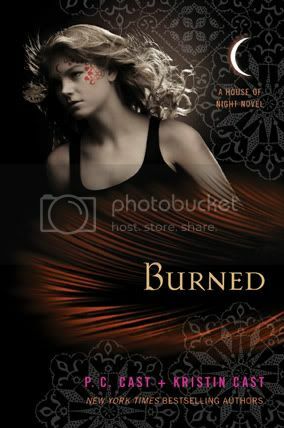 Read the first chapter of Burned HERE. "The POV usually comes to me along with the story idea. When writing in multiple POVs, I sometimes make the decision to cut out POVs that don't seem to add anything to the story." - Leah Cypess, author of Mistwood. "Whoever is the first character that comes to mind is usually the protagonist. In my current novel, I use three protagonists to share their individual POVs. First person comes very naturally in a teen voice and I have to admit I enjoy it more." - Alexandra Diaz, author of Of All the Stupid Things. "Ethan's voice came to us early on in Beautiful Creatures. We knew we wanted to write from a boy's POV, and when Ethan started to tell his story, it was in first person. I think you have to decide the POV based on the story, and the voice that will be telling it." 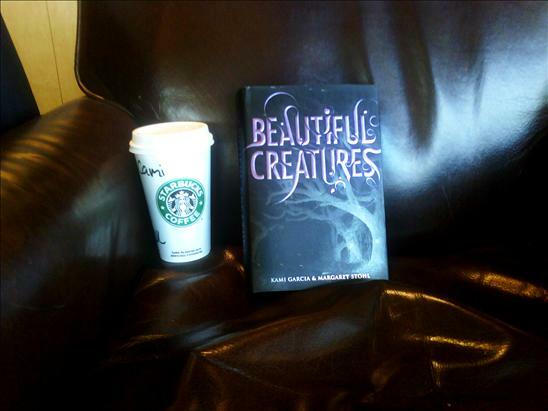 - Kami Garcia, co-author of Beautiful Creatures. "I am a very character-driven writer, so typically the characters start speaking to me and drive me to start thinking about their stories. For most of my novels—both published and unpublished—that has meant that I write in the 1st person. Although for some reason when I write middle-grade fiction I tend to write in the 3rd person. I’m not sure why—I think it’s because all of the middle-grade I love is written in the 3rd person." - Lauren Oliver, author of Before I Fall. they'll all give you the same answer: Chocolate. 2. Dump the oil, butter, sugar, vanilla and eggs into a large mixing bowl and whisk it all together until it looks like a goopy yolk colored mess. (I promise it will get better. Then add the cocoa powder, and do it in small bits or you'll wind up with a cloud of cocoa flying around your kitchen. You can see these steps below. 3. Add the flour and salt and keep stirring. Now, you should have a chocolately mess. 4. Find your package of Oreos and a plastic bag big enough for about 6 or 7 cookies. (Yes, you can eat one or ten during this step. I won't tell.) Once the cookies are in the bag, CRUSH! Large pieces of cookie and cream are good, so don't go too crazy. When you're finished mix the pieces into the batter. 5. Grease an 8x8 square pan. Pour the batter into it and place it into the oven. Bake for 30 mins or until a tooth pick comes out clean. Note: Clean here is a relative term as these brownies are gooey. 6. Let them cool for 15-20 minutes before cutting. Yes, I'm serious. These are full of delicious, chocolately goodness, but they will be less delicious if you cut them to early and the brownie falls apart and plops on the floor of your kitchen. Do yourself a favor and wait. 7. As a friend of mine says, eat them for breakfast lunch and dinner until they are all gone. Hopefully you enjoy these as much as I do. They are the perfect palette pleaser for chocolate lovers. The Oreos add texture and a little taste of vanilla, but if you're not an Oreo fan you can use 1/2 cup of chocolate chips. "I'm a pantser. But I say that with a caveat. If, by 20,000 words into a book, I have no idea what the end is, the book will never get finished. I also tend to throw away around 30,000 words' worth of beginnings before I get to the actual beginning. I get to know the world and the characters in those failed openers, so it's probably a lot like outlining, only the really hard way." - Saundra Mitchell, author of Shadowed Summer. "During the first draft, I ramble all over the place. I often use a very sketchy outline to give me a sense of where I’m going and where I think I’ll end up, but I don’t use a serious, detailed outline until I’m revising." - Jennifer Hubbard, author of The Secret Year. "I have no idea. I used to think I knew, but right now I feel like I don't have a process. It's different with every book. Except for the general flailing that seems to happen when I first start. FLAIL. (I'm a flailer.)" - Tessa Gratton, author of Blood Magic. "A combination of the two... I outline, and then the outline changes quite a bit as I draft." - Lisa Mantchev, author of the Theater Illuminata series. From the moment I heard someone mention the title Jekel Loves Hyde, I was intrigued. 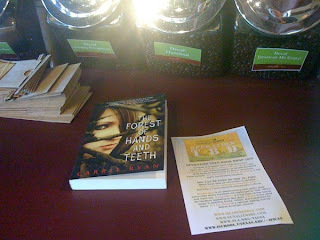 I was excited to get my hands on a copy of this book and even more so when I was asked to participate in a blog tour featuring it. 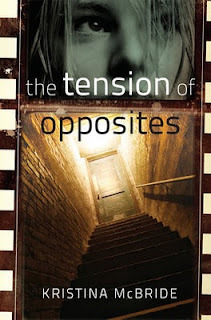 I will be posting a review soon, but for now you can visit author Beth Fantaskey's website, read the prologue, and learn more about the novel by keeping up with the blog tour. The schedule is listed below. Pre-order your copy of Jekel Loves Hyde HERE. High school chemistry teacher Jason Messerschmidt can barely control his students when they aren’t literally monsters. When he becomes mixed up with a formula that creates real fiends, he’s totally in over his head. So what motivates him to keep meddling? In both Jessica’s Guide to Dating on the Dark Side and Jekel Loves Hyde, the love grows between the two protagonists, it’s almost earned. What are your thoughts on love at first sight vs. earned love or a love that grows from friendship? I like the idea of love that grows. To me, that’s the core element of romance. I think attraction can be immediate – but to genuinely love someone, it seems to me that you have to get to know their good points and their flaws. You have to learn how to take care of each other. I never thought of using the word “earned,” but I guess that’s how I do tend to feel about it. To me, a love that grows can be incredibly romantic. It's time to kickoff a HUGE contest that Sherry at Flipping Pages for All Ages and I have been secretly planning! I recently hit 250 blog followers and she hit 350 so today we're saying THANK YOU! And of course thank you in book blogger speak means free stuff and lots of it! I'm not actually here today. Jessica Leader, author of Nice & Mean (coming in May from Simon & Schuster), asked me to guest blog for her while she is away on her honeymoon. I have no idea why she would want me anywhere near her beautiful blog, but I was totally flattered. The series is called On the Scene with Nice & Mean and some wonderful authors and bloggers are participating. I bared my soul and discussed how people's cruelty and insensitivity about my birth defect almost caused me to stop writing. Head on over and check out my post HERE! Today is Operation Book Drop! What is that you might ask? Well, it's a very cool activity sponsored by ReaderGirlz in support of the charity boook drive they do every year. This year's drive will supply tribal school libraries. Read more about the effort HERE. But what's your role in all this? It's super-simple. All you have to do to participate is grab a middle grade or YA novel (it doesn't have to be, but one can hope) and leave a note in it to the person who finds it. Tell them its theirs and that you're supporting the The Book Drop (TBD). Then leave your house or work on errands or specifically for the drop and leave you book, note tucked inside, in a public place for some lucky person to find. I'll be taking part as soon as I get out of work today, but authors, bloggers, and book lovers everywhere are already participating! 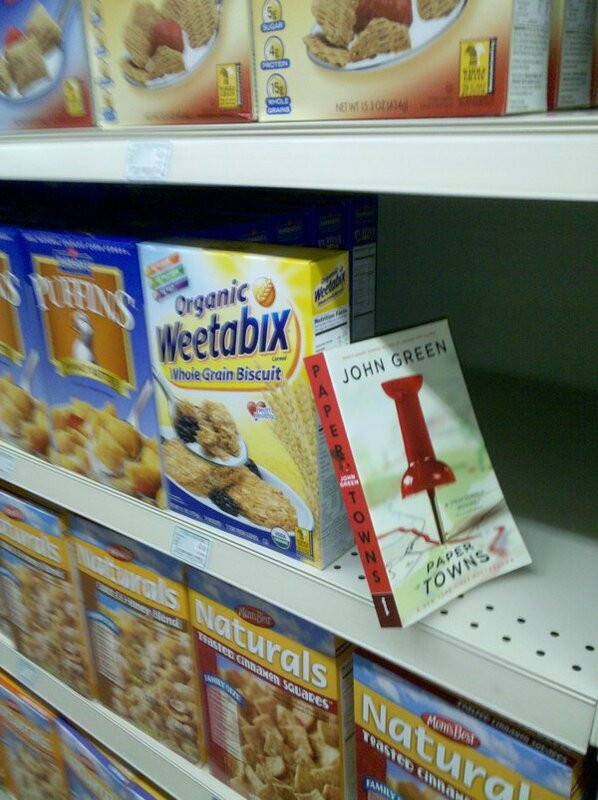 Andrea Cremer (Nightshade) dropped a copy of Paper Towns in the cereal aisle. Kami Garcia (Beautiful Creatures) stopped for caffeine and rocked the drop at a Starbucks. Some lucky coffee drinker will find a copy of Forest of Hands and Teeth thanks to author Carrie Ryan. Here's what some other folks are doing. What are you waiting for? Pick a book! If you have a strange feeling of deja vu while reading this post that's because I posted winners for this contest three days ago. However, I have been forced to post again since one of the two winners didn't contact me. But before I get to the winners, let me just say that this "not bothering to contact me about the books I am trying to give you" thing has to stop. 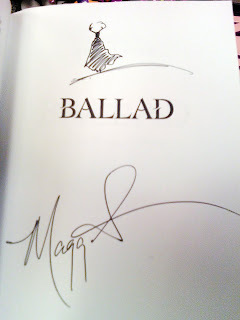 I mean, are you entering these contests and deciding later that maybe you didn't need that signed book by a super-cool author after all? Of course you aren't! I'm not trying to be a grumpy blogger here, but this is the second time in a matter of weeks that I've had to repick a winner for a contest all because that person either failed to contact me or failed to leave me an e-mail address so I can contact them. All I ask is that you leave an e-mail in your comment for the contest. Not in a comment for an old contest, not in your profile, not out on somewhere in Google-space, but where I can read it when I tally entries. Please? Pretty please, make giving away books easy for me. Now, on to happier news! We have winners! Victoria, you have been upgraded and are now the winner of a signed AND doodled BALLAD! 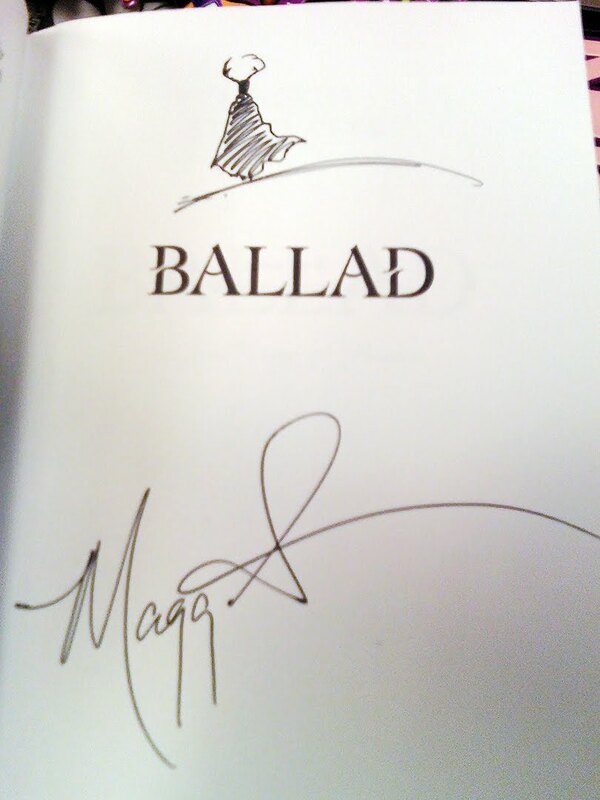 And the new winner of a second signed copy of BALLAD is Aik! Hazaa! Victoria, I have your information and will mail your book today. Aik, I have emailed you. Please respond with your mailing address in 48 hours and I will send the book out shortly. Congratulations ladies! Thanks to everyone who entered. I'll have some more contests up very soon. The cover art for CRESCENDO, the sequel to Becca Fitzpatrick's HUSH, HUSH, is finally here! I think the cover art for the book has probably gotten as much hype as the book itself and deservedly so if you want my opinion. There are very few occasions where a sequel surpasses the original, and, for me, this cover falls into that category. HUSH, HUSH was a great cover, no bones about it. But this.... With the rain and the lightening andher looking off into the distance. I'm sold on it. What's your opinion? Leave a comment and let me know! 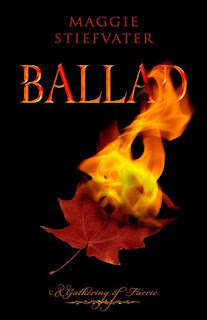 Coming November 16, 2010 from Simon & Schuster . Did you always know you would write a novel? Why did you finally decide to write one and when? "I always thought that I’d be a writer—at least since third grade. That was the year I discovered Roald Dahl, and the year my teacher asked us to write short stories about the planets, friendship, and guinea pigs. I built up the courage to try writing novel during my first year of college. While that one will never see the light of day, I’m glad I sat down to write the second one (Brightly Woven)." - Alexandra Bracken, author of Brightly Woven. "No - but I always wanted to be a writer. I wrote my first novel about 25 years ago, and it sits (forever) in my files. The title was A Circle of Friends - used since, I believe!" - Janet Fox, author of Faithful. "I always suspected I could write a novel but didn't know for sure until I finished the first one (I can't even remember the title!) in 2005. I started it to prove I could and finished it because once I'd started writing, I knew I'd never be able to live without it again." - Michelle Zink, author of Prophecy of Sisters. "For as long as I can remember, I have wanted to be writer except for a short time when I was five and I wanted to be a veterinarian, but I pretty sure that was only because I was so proud that I could spell it. So, yes, I have always wanted to be a writer and I knew that someday I would finally write a novel. 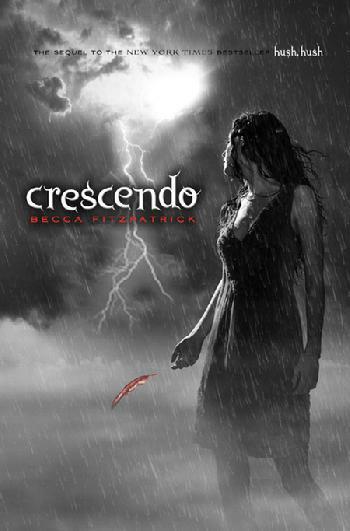 Less than two years ago, when I was fifteen years old, I wrote The Fire Stone, the first of a five-book, middle-grade fantasy series called The Reign of the Elements. I wrote the next two books in the series, The Water Stone and The Wind Stone also while I was fifteen. While I was sixteen I wrote the last two books in the series, The Immortality Scroll and The Final Alliance, as well as the first two books of a YA urban fantasy trilogy. I am currently writing the third book of the trilogy. Once I got going, I couldn’t stop!" - Riley Carney, author of The Fire Stone.